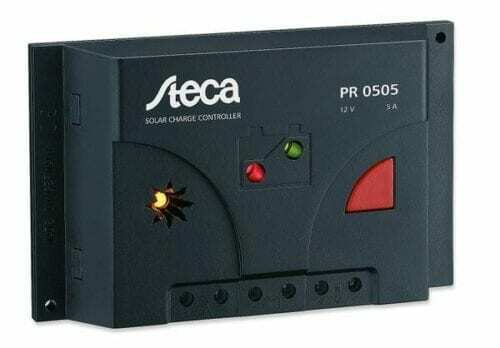 The Steca PR 0505 Solar Charge Controller 12 V are optimally suited for use in small solar home systems. Lights, radios or small television sets, for instance, can be operated without issue. 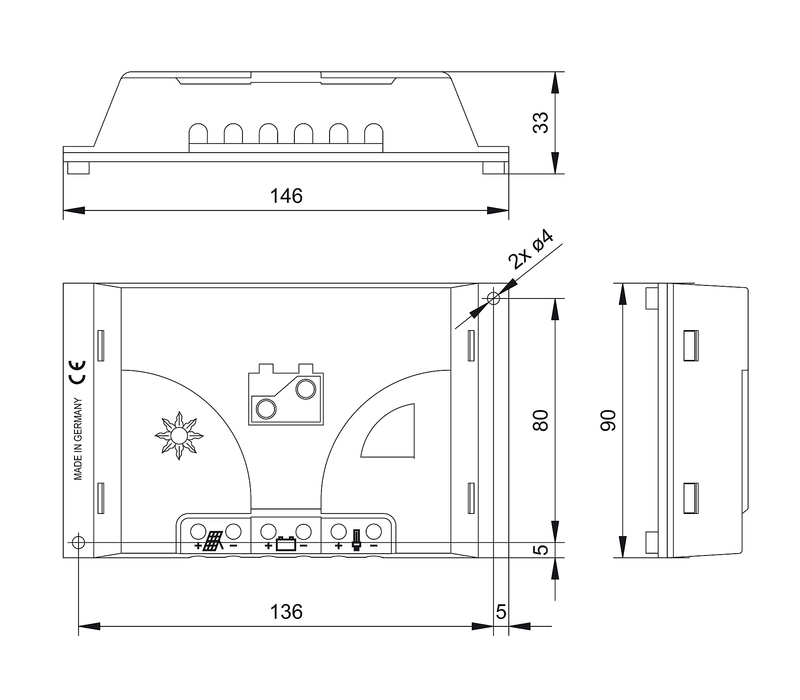 All loads can be switched off using the manual load switch on the controller. 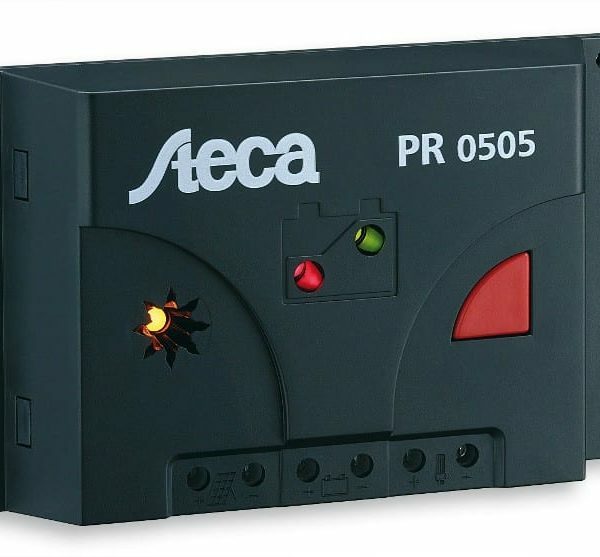 The extremely low own consumption makes the Steca PR especially suitable for professional applications in telecommunications and traffic management technology. Since this is a serial controller, it is extremely flexible in the type of power source that can be connected. The electronic fuse makes the controller completely maintenance-free and robust.